akupofkatie: #31day October Writing Challenge >>> Day 5! #31day October Writing Challenge >>> Day 5! 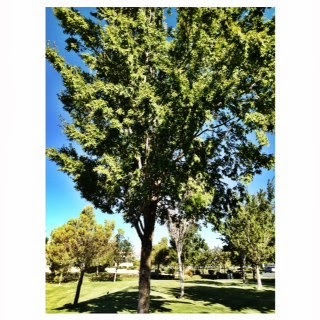 Brisk air, fall is here! I shall try to rhyme on my blogosphere. This whole "back to work" is throwing me in a tizzy. I will work two days a week now to eliminate the stressing. So a little extra cash will make us budget winners. who holds our hands as we take these new strides. I'm okay with less and old kitchen chairs. is a healthy balance, that will keep me from twerking. an amateur poem I know won't translate. It's been protecting me from the worlds current offenses. Government issues and terrorism, too? It's too much for me, I'd rather focus on hue. I've been touching and seeing, and hearing child's play. The sensory explosions right under our noses. it's forcing me to grow and put down my guard. Show me your world so I can give you the praise. of the sensory journey in small things like a meal. for I know your gifts are the very foundational. without you, this poem would have completely cycloned! This was fun; shall I do once more? Give me feedback, readers, so I don't make you snore! Happy Saturday, y'all, this is THE END! 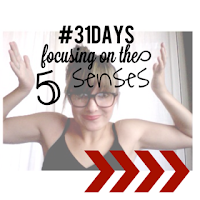 Click the picture below to read the other #31day posts! You're a poet for sure! Loved this! ��❤️ Are you back to teaching? OMG so cute. Love you.